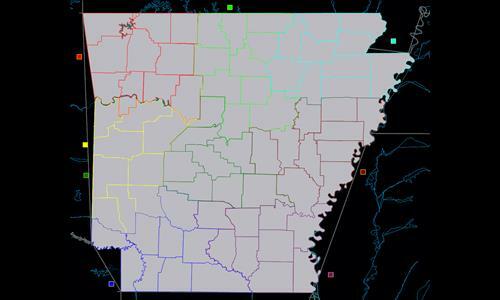 Fight over all the counties in Arkansas. Review by Nathan on 8/15/2013. Review by HD Rider on 2/14/2015.